SHARE WITH US! We'd love to hear your story on how you help contribute to a healthy Earth! Remember to have fun and get your kids involved! Make Earth Day everyday. A food mask is a great alternative for hydration. This particular DIY mask will gently exfoliate your skin and give it that extra boost of Vitamin C that it needs. What a great way to start off your week! 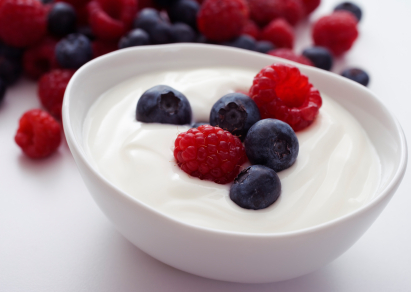 Step 1: Combine 3 tbsp plain yogurt and 3 tbsp honey in a bowl and mix well. Step 2: Mash up 1/2 cup mixed blackberries, blueberries and strawberries. Step 3: Combine yogurt mixture with berries. Step 4: Lay yogurt mixture on face and neck. Wash off after 10 minutes. Check out our blog weekly for recipes!